URGENT RUSH FOR TOMORROW, PLEASE TAG, SHARE AND SPREAD THE WORD!!!!! 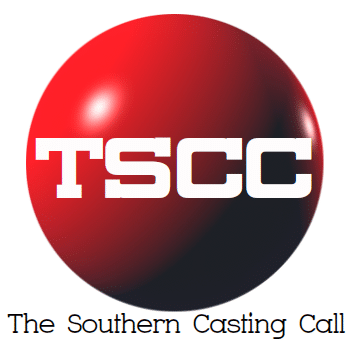 SWAMP THING- WILMINGTON, NC: LOOKING FOR A PHOTO DOUBLE FOR TOMORROW, TUE, FEB 12TH PAY RATE $150/12 HRS! CALL TIME IS 3PM. IT WILL ONLY BE ABOUT A HALF FILMING DAY! Hair Length: SHORT OR BRAIDED! We can add back ponytail piece. Pay rate is a GUARANTEED $150/12 hrs. Two recent photos (we prefer a body and head shot – attached to email), Name, Phone Number, Age, Location (City, State), Height, Weight, Shirt Size, Pant Size, Jacket Size (if applicable,) Dress Size (if applicable,) Shoe Size, AND a Description of any tattoos or piercings.